My Heart Rate Was Sky High During This Easy Run! 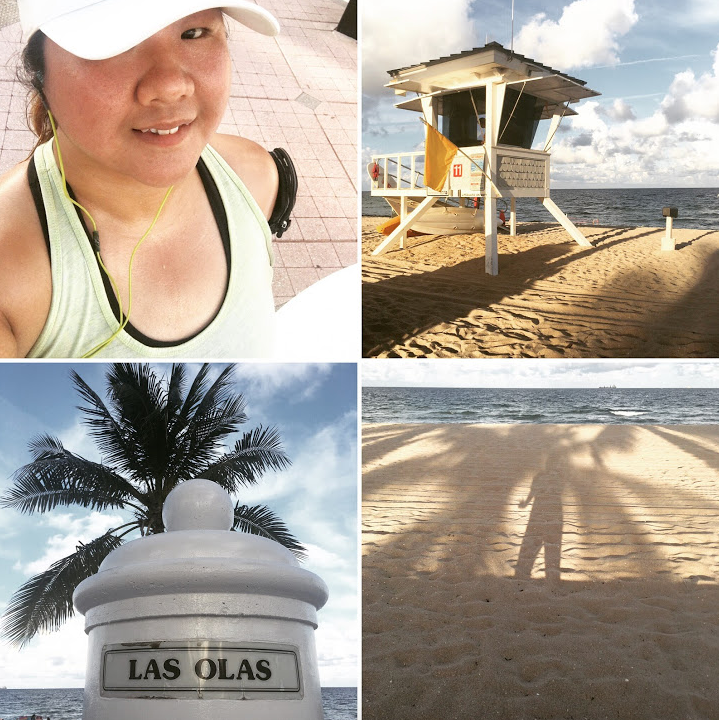 On Saturday something happened that had not happened in a few days… I went for a run! It was still mega hot out, so I’m having a hard time believing we’re halfway through September! ? I wore my Mio Link heart rate monitor (wrist based) for the first time in about a year. Even though I was running by feel and keeping it nice and slow (14;42 pace) my average heart rate for this run was 179! ? I honestly think it had to be the heat + humidity that made my heart rate skyrocket. I’m now super curious about how the weather affects my runs and I’m going to start wearing my Mio every day! After I got home from my run I treated myself to a hair mask! I picked this one up at Target for $1.99 in their all natural trial section. I had never heard of this brand before, but they’re cruelty free and the price was right so I gave it a try. I really, really liked the mask! My hair felt super soft and hydrated after use. 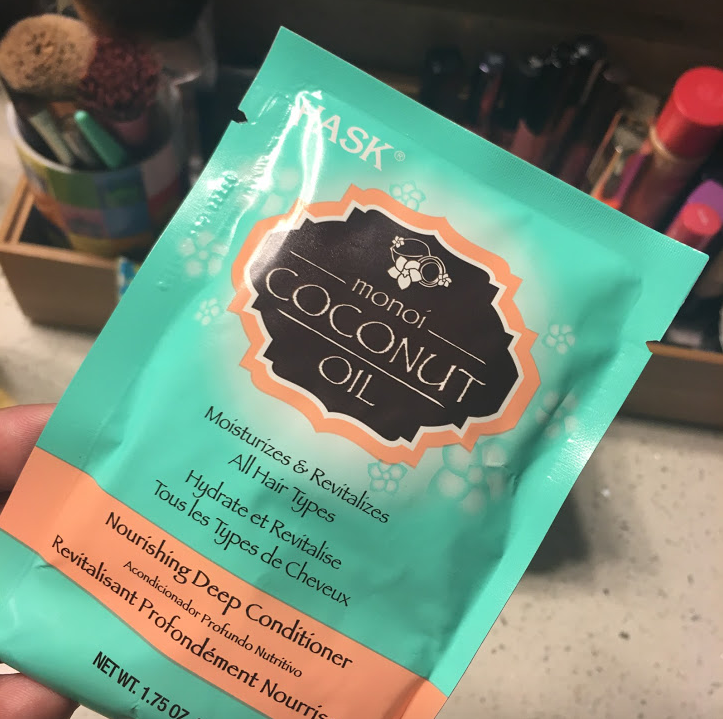 You may be thinking “yeah, all deep conditioners leave your hair feeling soft.” I used to think that too, but before I started using cruelty free brands I had bought a big pot of a deep conditioner by Loreal and it made my hair feel like straw ;(. Sunday was a big day …. first Football Sunday of the season! I popped a little Dolphins pom pom in my hair, and I put my Dolphins necklace on too before we headed over to Adam’s dad’s house to watch the games. 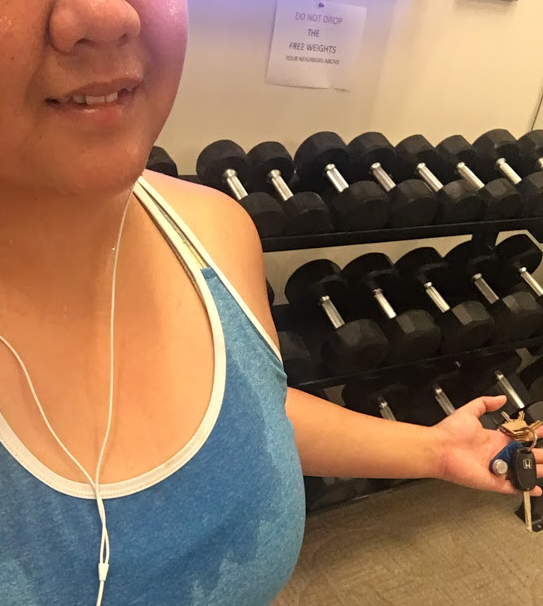 When I got home I headed to the gym for a very short run and a lifting session. This was a pretty bad idea since I was hungry but didn’t have a snack first so I basically just felt weak the whole workout. By the end I could barely lift my keys ?. Just kidding, but I definitely didn’t feel strong. 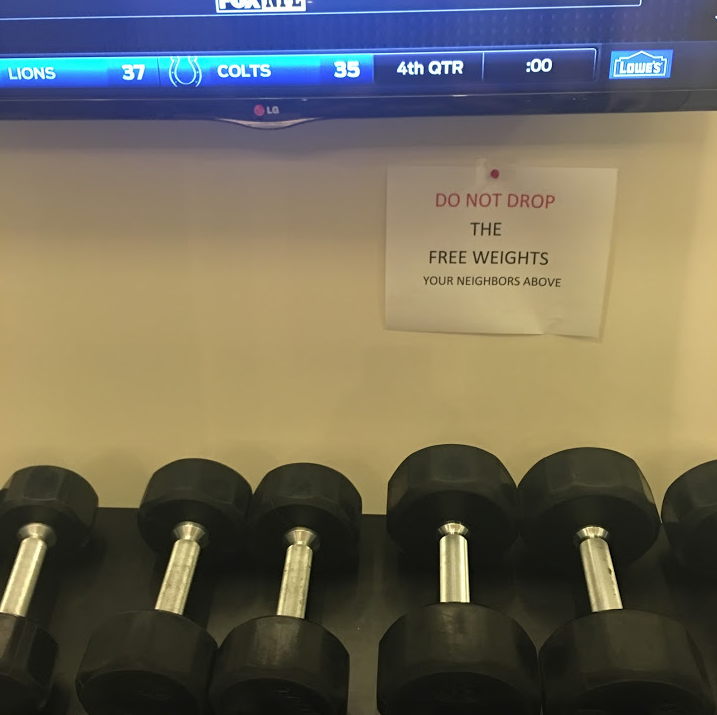 BTW, that sign hanging on the wall above the weights is very strange. I think the rest of the message may have gotten cut off … ?. I hope you had a great weekend and that your football team won! If your football team is the Seattle Seahawks (ahem, Kristen) then I know your team won and I’m not happy about it!!! Do you keep track of your heart rate during runs? Loving that football is back in full swing!! No better way to spend the evening…except running of course..right?? lol! Yesterday was like Paul’s CHRISTMAS!!!! He gets so excited for the first day of the season. I wish I liked football because it would be something fun to watch together, but alas I do not. He is so cute though. He hung the American flag (in honor of 9/11) and a Bill’ s flag (in honor of his fav team) in our sunroom so it was decorated while he watched the games. He’s such a little kid!!! Hhahaha awww I totally get that because it was like Christmas for us too 🙂 except that the Dolphins lost a game that they should have won which did not feel so great :(. I believe it! Enjoy your well deserved rest! Awwwwwww, thank you!! I was whiny in my post but would you expect any less LOL You know I am HR obsessed and I have really gotten good at keeping it down, but for my race it sky rocketed! I think that is normal in heat and humidity. I completely agree about natural shampoos, maybe not cruelty free since I havent checked those details yet! I use the Whole Foods 365 brand shampoo, conditioner and body wash and must say my skin and hair feel so much better! Definitely staying away from harsh chemicals, also the Mrs.Meyers hand soap and cleaning line is just AMAZING! Oh, how I love that football is back. College on Saturday, Pro Sunday & Monday. Happy happy times! I think my next Garmin is going to have the HR monitor. I really want to train with that data. I have a decent run Garmin and swim Garmin right now, so I haven’t been able to justify getting the ‘mac daddy’ which has HR monitor and can track for a triathlete. Thanks for the shout out!! 🙂 Wish I could just have all of you running with me during my race to take my mind off the horrible pain radiating from my legs (whoa, that sounded pretty drastic, eh? hahaha!!). 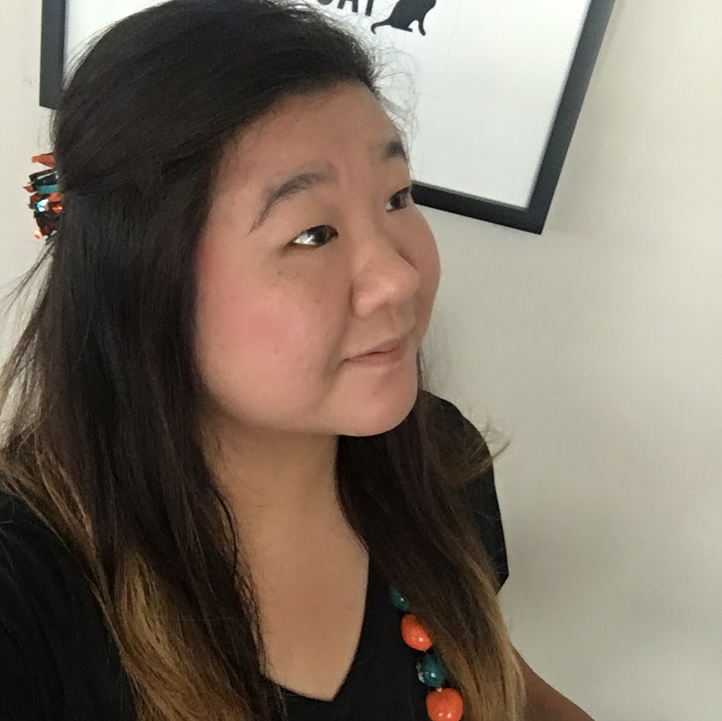 Time for HR chat – is 179 pretty high for you? I would say 179 is a normal “moderate” run for me. If I’m trying to keep it low, it’s around 155, but it will definitely hit 191 when I’m pushing it. My husband thinks my heart is going to explode at 191 because in comparison, he has the low heart rate of a lizard I think! It’s interesting to see how much HR differs for people. I am so ready to just run in cool weather – I feel for you and that heat!! Goodbye summer! I don’t know what to think about this Florida “fall”. By now we usually have slightly cooler mornings and evenings but I’m barely registering a difference. I’m so desperate for cooler weather! Its always interesting to see your heart rate on a tough run, but i don’t wear my HRM consistently enough to really be able to track it. Im hoping to get back to wearing it regularly once it starts to cool down, because it always causes chafing if I wear it in the heat.